We are extremely happy to announce to all our customers, old and new, that we have been able to slash our CBD prices in half thanks to a great new supply deal we have just secured. All CBD Vape and CBD Tincture products will remain exactly the same quality, using the same quality ingredients, so nothing will change in the products that you receive, just from now on you’ll be paying 50% less than you have been. It really makes us feel great to be able to pass this great deal on to you, because if your happy, then we’re happy and the world becomes just a bit more bearable. With the summer holiday season upon us, it’s certain that some of our valued customers will be thinking about jetting off for a bit of sun. Vaping is becoming largely accepted as a way to give up smoking, but enjoying an e-cigarette abroad can be confusing, as many countries are vague about the regulations concerning their use. We suggest the following advice if you are planning to travel abroad with your vape kit this year. You need to check the legal status of e-cigarettes where you are headed. Regulations vary from country to country, so it’s important to know the law. In some countries like Thailand, Egypt, Singapore, and Argentina vaping is banned, so you could end up having your e-cigarette confiscated or paying a hefty fine if caught vaping there, in extreme cases you could be sent to jail. Other places like Australia, New Zealand and some Scandinavian countries have restricted use, particularly if you use a liquid containing nicotine. In the USA restrictions vary from state to state. It is critical to research where you are traveling to, to make sure you don’t fall foul of the law. As the popularity of e-cigarettes has taken off, many vapers have been left uncertain of the rules about using their e-cigarettes on board planes, particularly if they don’t create clouds of vapour. The UK’s most popular airlines; Ryanair, Easy Jet, British Airways and Thomas Cook do not allow vaping on their planes, even in the toilets! E-cigarettes should be stored in your carry-on baggage; they are strictly prohibited in checked (hold) baggage. This applies for both domestic and international flights. Check the vaping rules at the airports, not only where you will depart, but also more importantly where you land. Most airports will state the vaping policies on their websites. Currently, using e-cigarettes is banned inside all UK airports. When making your way through airport security, unpack your kit and scan it separately. Remember to stick to the 100ml liquid rule and pack your e-liquid in the clear plastic bags. Larger bottles can be packed into your hold luggage. Again, research your destination, as e-liquids that contain nicotine are banned in some countries. If you stick to the general rules about what is and is not permitted to take through security, you should not encounter any difficulties. Make sure you have enough e-liquid with you to last until your return. Many foreign countries don’t have the same level of content safety testing for products that we have in the UK, so stock up here before you go with your favourite Electro flavours to guarantee quality standards have been adhered to. Attitudes towards vaping in the UK are fairly liberal but be prepared to deal with different opinions when travelling abroad. Cloud chasers may experience some confused glances from the locals so try and gauge the situation before chasing huge clouds. Vaping is now regarded as a much safer alternative to smoking. Unfortunately, not all countries are as forward thinking as the UK, so vaping abroad can be confusing and the laws and regulations are often unclear and can vary from place to place. It is important to do some research before you go on holiday, so you are armed with the facts to stop any problems occurring. 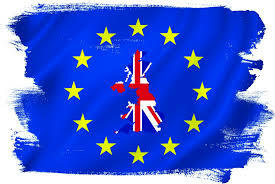 A little time spent researching before you jet off, will mean a relaxing and enjoyable holiday for all. We value our customers highly so please travel safe during the holiday season. These 6 exciting new flavours are now available in 50ml 0% nicotine bottles, no need for dozens of 10ml bottles cluttering up your life anymore, well apart from the 10ml Nic shot you will need to add nicotine to your e-liquid to get your desired nicotine strength. I thought I would share a couple of reviews from our customers who have been using our CBD Vape Juice and our newest product, CBD Oral Tincture. I’ll let their words tell their stories. My Name is Rose, and I am a resident of Walcot St in Bath. My problems started after an accident at the age of 14 that damaged my spine to the extent that over the last 3 decades it has turned into a Degenerative spine condition. It is in-operable and I am in constant chronic pain, which never leaves me, day and night. At the time of the accident, which happened 54 years ago, (I am now 68) the only technology without invasive surgery was X-Rays, and they just did not show the extent of the damage to my spine. Only after an MRI scan much later in life did they find the whole story out and by then it was too late to operate, and the only course of action available to me through the health services was pharmaceutical strength pain killers, which left me numb to the world and somewhat non-productive, leading to times of depression for both me and my family. Over the last 10 years my quality of life has plummeted, as has my health still further as I have also been diagnosed with ME (Myalgia Encephalopathy) and Fibromyalgia, and just the little things like being unable to pick up my grandson, or even just get up in the morning, has really depressed me and my family. A soon as I heard that the team at the Electro Tobacconist were starting to sell CBD products, I contacted them and started researching, and decided that the Oral Tincture would be best for me. After a week of daily use, I am definitely noticing very positive effects, less pain, less anxiety, and I am finally able to relax and escape the vicious circle of pain that has debilitated me for so long. I am noticing no bad side effects and there is definitely less stress on me and my family. 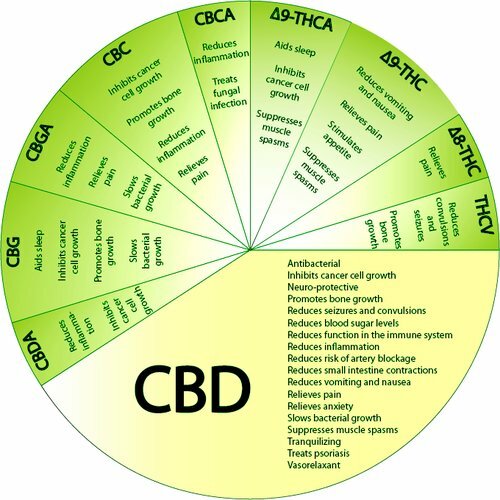 Now, at the age of 68 I just wish I could have known and used CBD’s earlier in my life, as it would have lessened the last 5 decades of constant pain. Now I can actually look forward to the next day, and the next day after that, which I can’t remember happening for so long. If you would like to verify my story, I would be happy to be contacted via the team at The Electro Tobacconist, just contact them, and they will forward the enquiry to me. I will start by giving you some background history about myself. I have been involved with boats since I was 15, and that led me to a career in the Royal Navy, and to where I have lived for the best part of the last 25years, on a narrow boat with my wife on the Kennet and Avon Canal. Whilst serving in the Royal Navy, I had an accident in 1995 which left me with constant pain in my thighs and lower spine. Also, my work in the Royal Navy put me in contact with various hazardous activities and materials, which have led to various other ailments affecting me and adding to the constant pain. Being in pain for so long, and having doctors try to treat me every which way their expertise would allow, I was left with a life that was governed by pain killers, mainly morphine based, that once taken would not only incapacitate me for the day, but would not always guarantee taking the pain away. This led me down a road to depression, over-eating, drinking way too much alcohol and basically losing control of my life, I was not productive anymore, I couldn’t focus on anything, my family suffered and my whole way of life on the canal was put into question. Something had to be done differently, before it was too late. One day someone asked if I had tried Cannabis to help deal with the pain. Now as a former Royal Navy officer, I had never used cannabis recreationally, so at first I was very wary, but I did try it, and it did deal with the pain very well, but, as with the morphine based pain killers, I was too stoned by the time the pain had gone to be productive and useful. Last year, to help me quit cigarettes I started vaping, and as I already knew the staff at the Electro Tobacconist, I went there to get my electronic cigarette, and to this day I have not smoked a cigarette, but this led to a problem of how to use cannabis without tobacco, so I started to investigate the availability of obtaining cannabis oil to add to my vape liquid. About the same time the Electro Tobacconist started to sell CBD vape liquid, and suddenly the answer was in sight, all the good of cannabis, but without the THC, so no ruined day, and I could continue my day as normal, and I can tell you that it’s been years since I could say that. 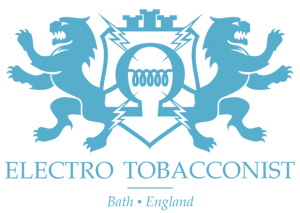 The unique thing about the Electro Tobacconist is that they are selling at affordable prices to everyone, they have they’re recommended retail price, and all they ask is that you pay as much as you are able to afford towards that price, which is so refreshing these days. Just go and talk to them at the shop, they will listen, and they promise to make it available and affordable to everyone who needs it, they may look a little different but they are really nice, genuine people who want to help, and I can’t thank them enough. They started me of on 500mg of CBD, and that same week my scooter broke down. Now I use the scooter every day to stay mobile, and without it I was worried that I would be stuck till it was fixed, but the usual panic and anxiety that this sort of situation usually brought on didn’t happen. Within a week of using the CBD vape juice I was less anxious and much abler to get my head round the situation, suddenly I was able to think it through and not let it take over my life, and then I realised that my constant companion, Pain, was not so intense either, and I could actually think about taking my dog for a walk, and a proper walk as well. Now after about a month of using the CBD vape juice as and when I need it, I have stopped taking the morphine, I am able to keep focus without getting anxious, I am so much more mobile, whilst still having to use the scooter for long distances, I am able to walk further than I have for years, without being crippled by the pain. I cannot put over in words how much my quality of life has improved exponentially within such a short time, which improves everyone else’s lives around me as well, it has given me a chance to live again, rather than just existing. I now feel so good that I have asked my Doctor to stop prescribing me any other pain killers, he has asked me to see how it goes but is not opposed to me using the CBD, as long as it works. I will be seeing him again soon and will update via Bing with another review here on the website. 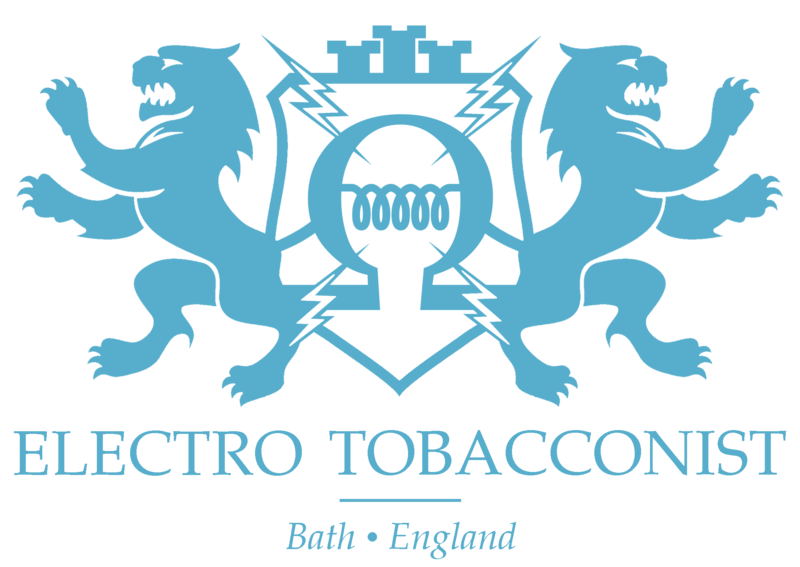 I realise that my experience will be unique to me, but if you want to talk to me about any aspect of my use of CBD vape liquid, please either email the shop using this email, info@theelectrotobacconist.com, or call them at the shop on 01225-789-795, they will take your details and then pass them on to me and I’ll contact you, I will be more than happy to talk to you about my experience. 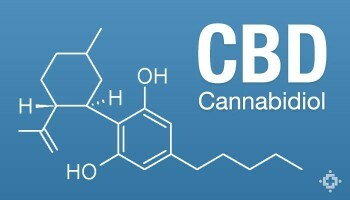 By popular demand we are proud to announce that we will have a CBD Tincture available in different strengths. The Tincture will be oil based, not alcohol based, and to begin with we will be selling in 10ml bottles. As with the C.B.D Vape Liquid, we will be selling on a “what you can afford” basis, Come in and talk to us, be honest and come as close to the RRP as you can afford and we will do our best to make it available to everyone. Affordable CBD Vape Oil for Everyone, Just be honest. Now we are starting to get some great news and results from customers who have been using the CBD Vape Juice for a variety of ailments, but we also realize that the prices could discourage some people, and we really do not want to make something so beneficial to peoples health unobtainable just because they cannot afford it, so here’s what were gonna do. We will have the Recommended Retail Price (R.R.P) displayed in the shop for the different size bottles and different strengths, all we ask from you is to be honest with us, and give as much as you can afford for the strength you need, obviously we have a bottom line, but please come in and see us and we will do our best to work with you and make it affordable for everyone who would find it beneficial. Please Note that we are not medically qualified to give you all the info so please do your homework, watch the video, and if you are on any medications please check with your own doctor before using any other medications. 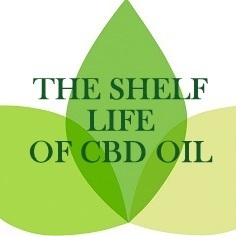 PLEASE SHARE WITH ANYONE WHO YOU MIGHT THINK WILL BENEFIT FROM THE MEDICAL USE OF C.B.D OIL. Canadian Vapers Question and Attack Poor Legislation and Thinking ! Canada showed the world what can happen when vapers band together and protest unjust and illogical laws. We reported how it took just 24 hours before a ridiculous piece of legislation attacking vaping was shelved indefinitely. 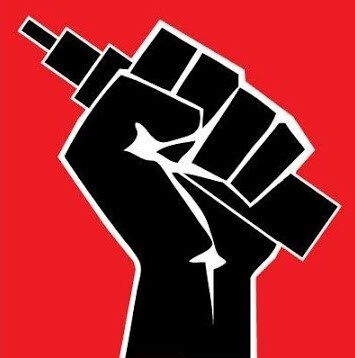 People power makes anti-ecig campaigners scared because it casts a light on their lies and half-truths that aren’t being questioned elsewhere. 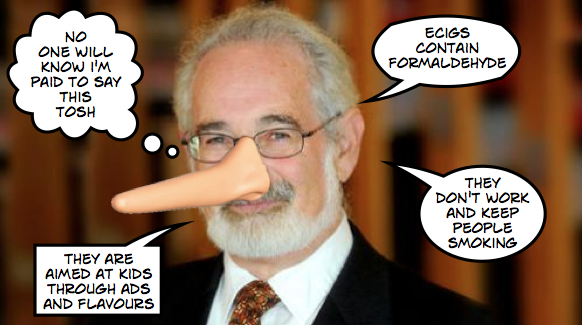 Like McKee, Glantz will lie and then continue repeating the lie in order to give it traction – and this extends to his funding. On POTV, we covered how he received payments from a subsidiary of Johnson & Johnson. He also pockets $6.61 million a year from the National Institutes of Health to spread his ideologically driven campaign. But when asked, he replies: “I’ve never taken a penny from any drug company.” At best this is a disingenuous rejoinder. Vaper and storeowner Melissa Goodwin responded to Charles’ hysterical outpourings: “People are afraid of what they don’t understand. Legislation should come down to the burden of proof, just like in court.” Vapers and vape shop owners campaigned against the moves and achieved a small victory with stores being allowed to continue offering samples and trials. Many vapers in the UK are ready to throw in the towel following the detrimental preliminary ruling from the EU courts last month, but if they do the likes of Glantz and Ashland’s mayor win. If vapers give up the fight then stupidity and ignorance wins. *PG is used in antifreeze. Unfortunately for Chuck, it is used in non-toxic antifreeze and it is the quantity of a toxin that makes it dangerous – not simply its presence. Tinned tuna has traces of lead (highly toxic in larger doses), we wonder if Charles will campaign to have that banned from his town too? 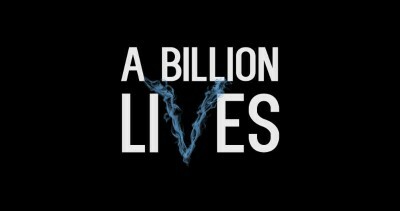 A Message From the Guys at A Billion Lives , please support. Things have been quiet. We’ve been busy. Heads down. Preparing. I am proud to announce that editing is now finished. We will continue making minor adjustments, but it is done. No more wondering. This film is coming out. I am exhausted. Our team is tired from editing eight versions of the film. It is emotional work, with so many lives on the line. Now it’s time to show the world. We’ve reached out to the following film festivals all over the world to see if there is interest in premiering the film in their city/country. They are going through thousands of films and are very busy, so I would encourage you to contact them. Email. Phone. Twitter. Facebook. Whatever it takes. Let them hear how important this topic is. If you’d like to see A Billion Lives at other film festivals, please have them contact us. We are gearing up to bring our film to theaters all over the world. Unfortunately, that takes money. We are working to partner with a film distributor, but we need to build a larger following first. In the meantime we are reaching out directly to theater operators. If you have a theater near you that plays documentary films, please contact them to request A Billion Lives. If you know anyone that wants to sponsor an after-party for a theater showing, please have them contact us. We are putting together a tour. You helped us dig up information. You connected us with interview subjects. You gave us a loud voice. You helped make this film. Now is the time to bring it to the world.